Shining Pokemon Sun Coloring 24! 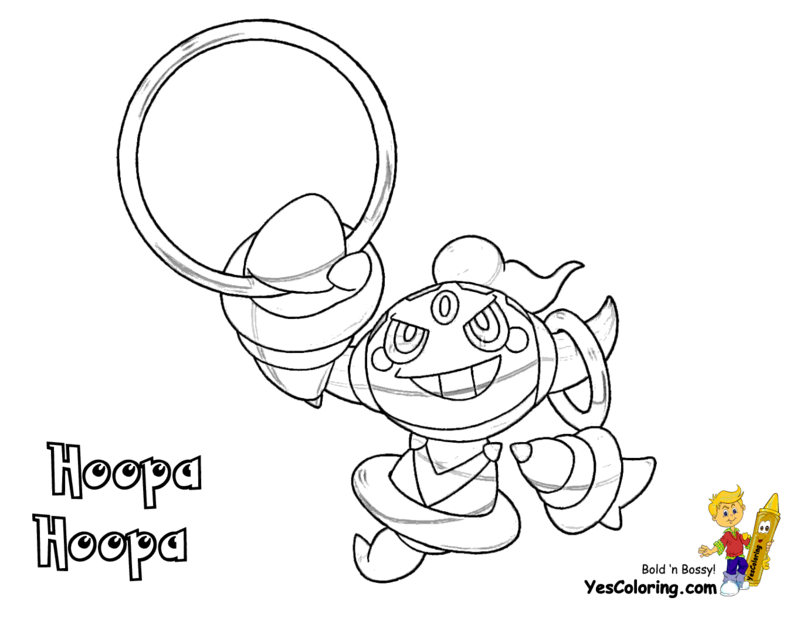 Hot Pokemon Sun Coloring Pages Of Hoopa! Volcanion! Rowlet! Dartrix! Decidueye! Litten! (Quit Cussin' Me! There Will Be More Generation VII To Print Out.) You Know YesColoring Has The Best Pokemon Coloring! 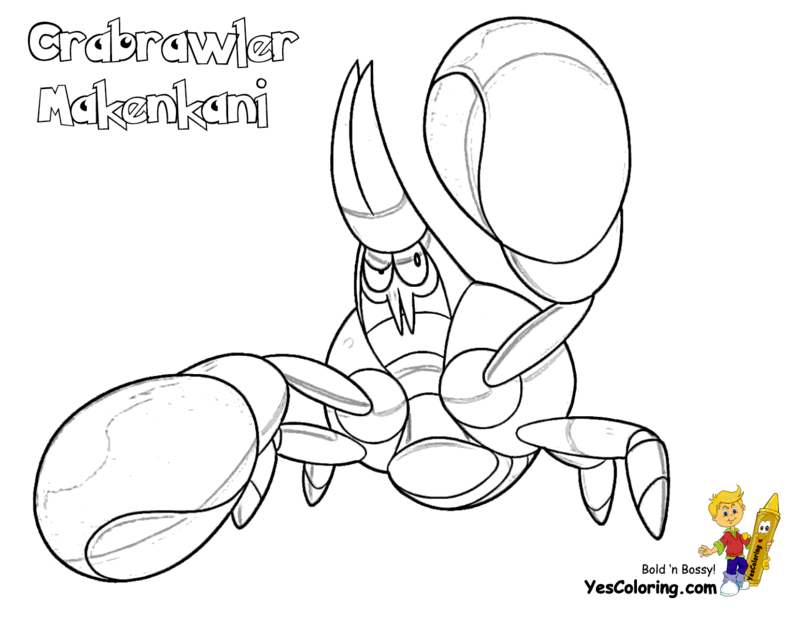 English and Japanese Names On The Coloring Sheets! Signing Your Drawing and Coloring Autographs! "Shining Pokemon Sun Coloring at YesColoring"